Whether it is a wedding, an important birthday or anniversary, fund raiser, community event, or any kind of important gathering, you need to be sure that the guests have the best possible time. These social events usually have large number of guests and there is not always adequate room in homes for the events to take place. This necessitates the consideration of an outside venue. In such situations, event tents or party tents are great choices as these are versatile and adaptable. These can be sourced in many sizes and colours and come with many accessories to suit the occasion. The tents are not only used by individuals, but are widely seen in hotel lawns, club premises, resorts and other such public places. 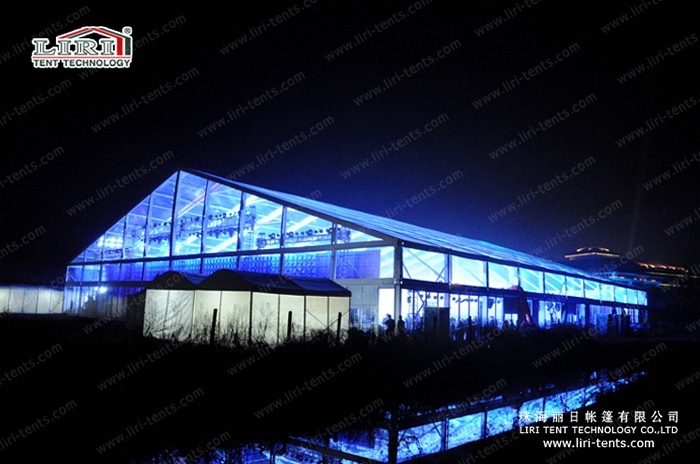 Although many manufacturers provide luxury event tents with one or two colours only, Liri tents a leading manufacturer of designer tents offers a variety of colours, patterns, sizes and shapes to meet the need of your event at affordable rates. 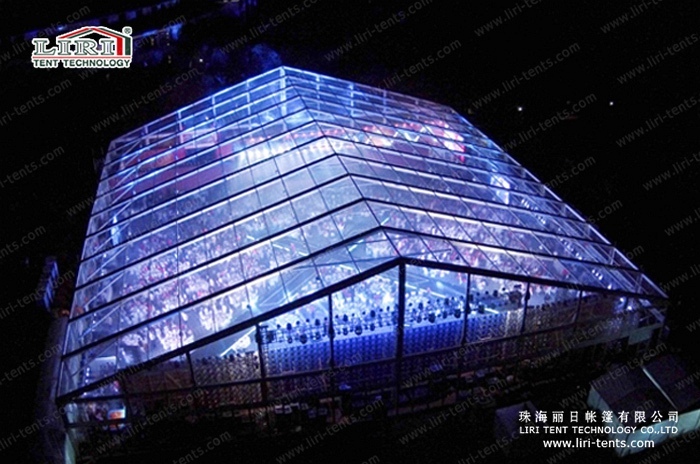 Luxury event tents give an event a completely new feel and your guests will simply love the experience.